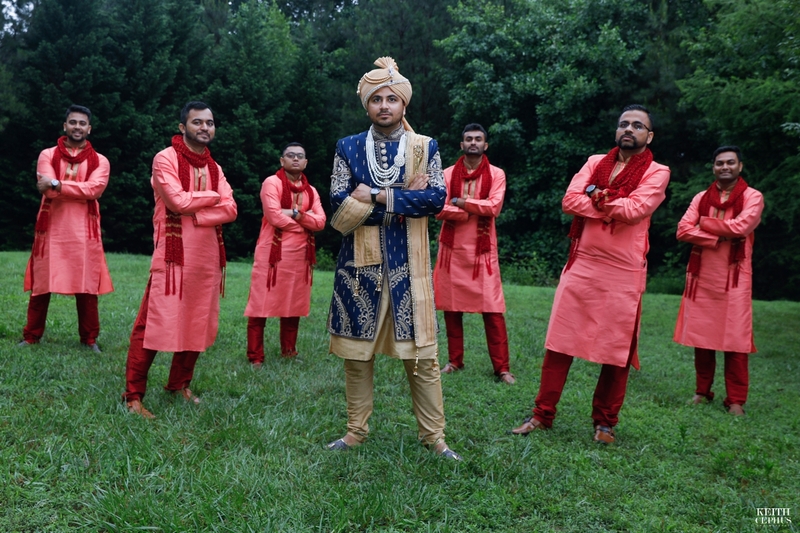 Virginia Beach Wedding Photographer | Cultural Center of India | Rinkal and Meet’s Amazing Indian Wedding! 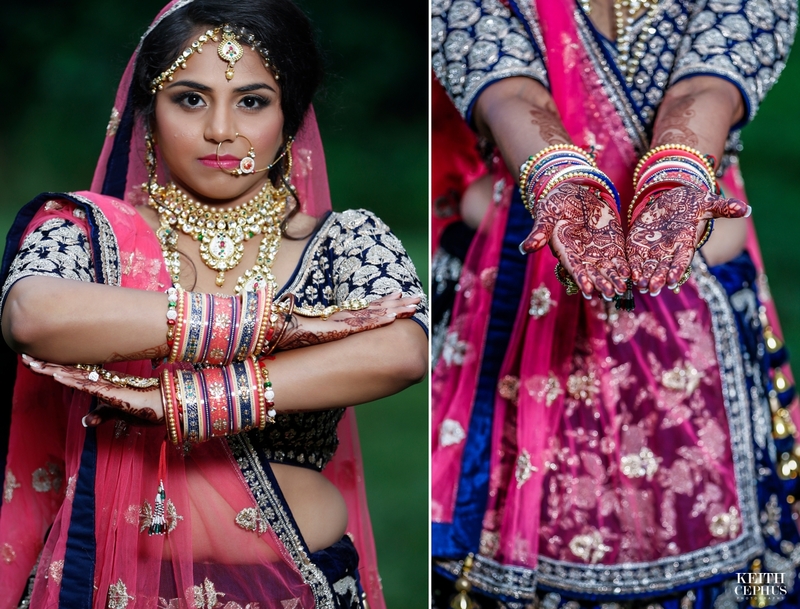 Here are a few of my favs from Rinkal and Meet’s amazing Indian wedding at the Cultural Center of India. 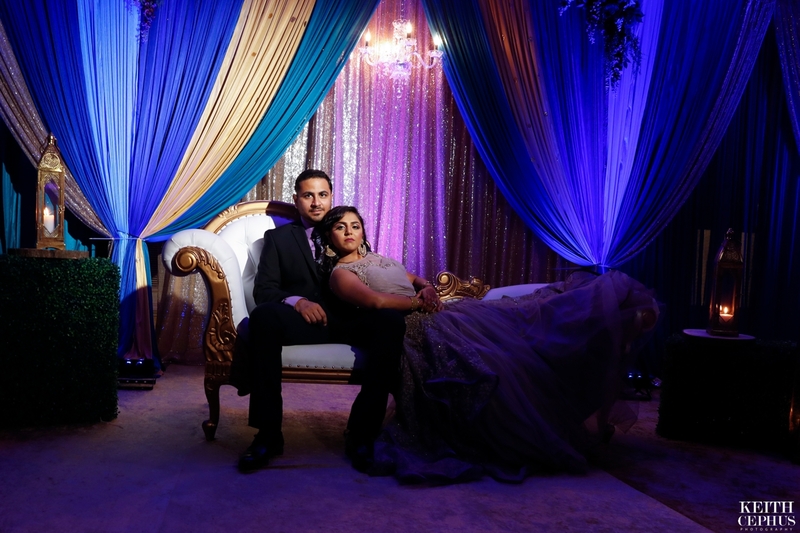 Special thanks to Dolly from Gulmohar Weddings, Captivated Productions and Veil Productions for making their day special!! 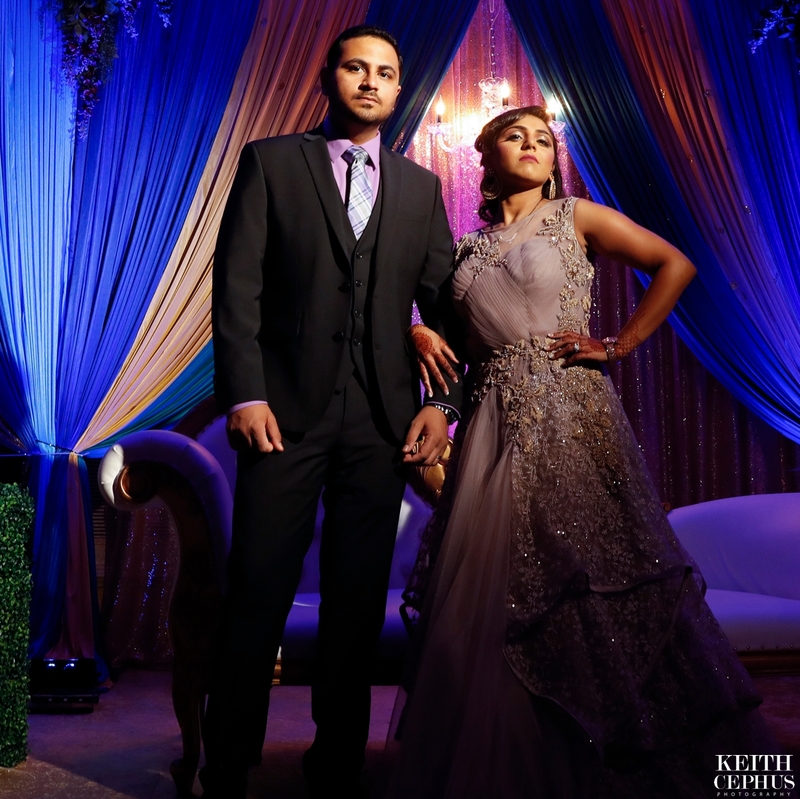 Virginia Beach wedding photographer Keith Cephus Photography are truly blessed to have captured your wedding journey!! 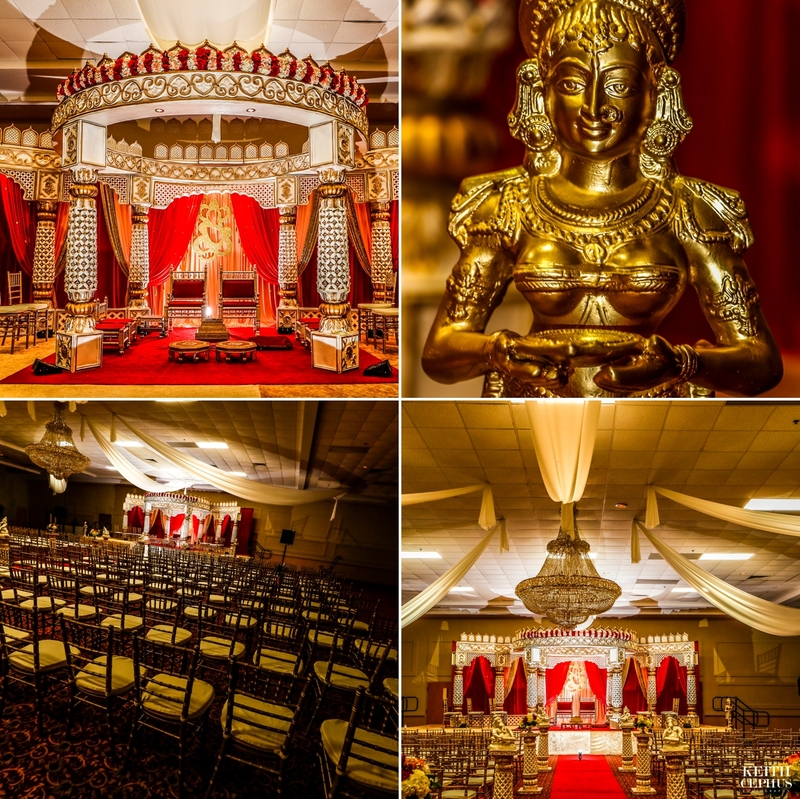 Virginia Beach Indian Wedding Photographer | Jasmine and Nirav's Amazing Wedding!! 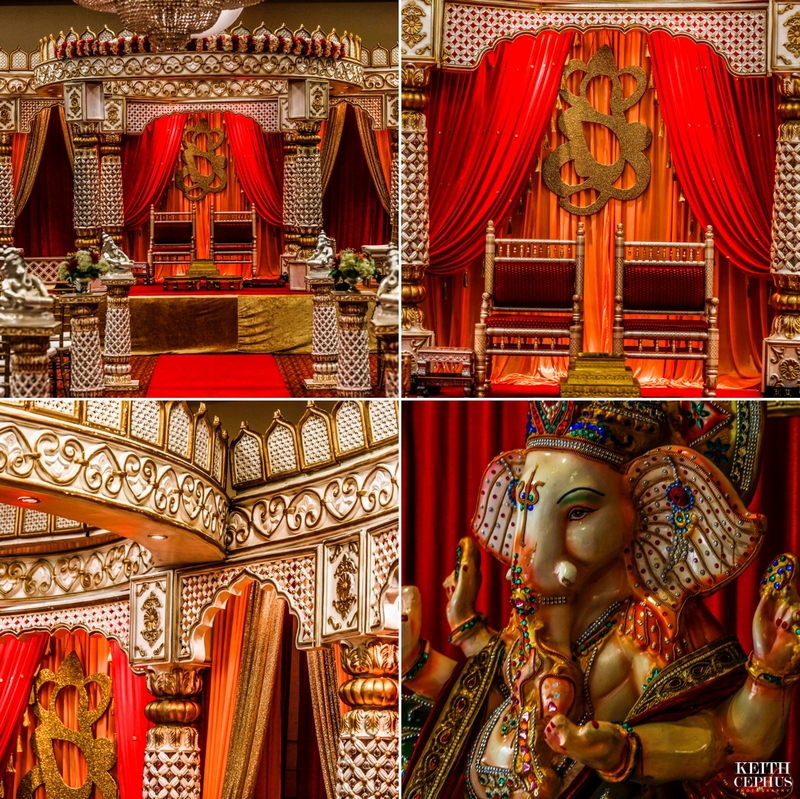 Virginia Beach Indian Wedding Photographer | Jasmine and Nirav's Amazing Wedding Featured in Maharani Weddings!! 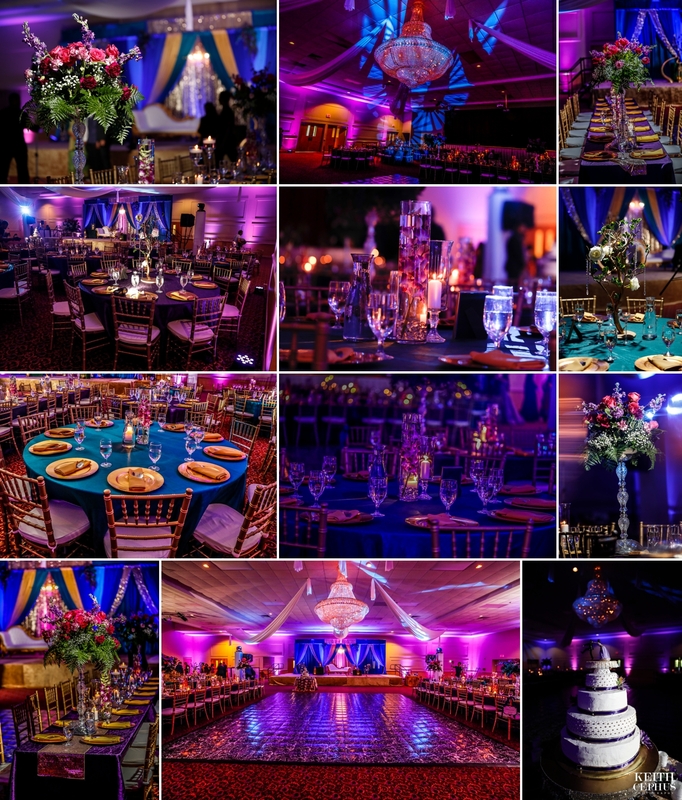 Virginia Beach Indian Wedding Photographer | Namrata and Raj's Amazing Baby Shower! 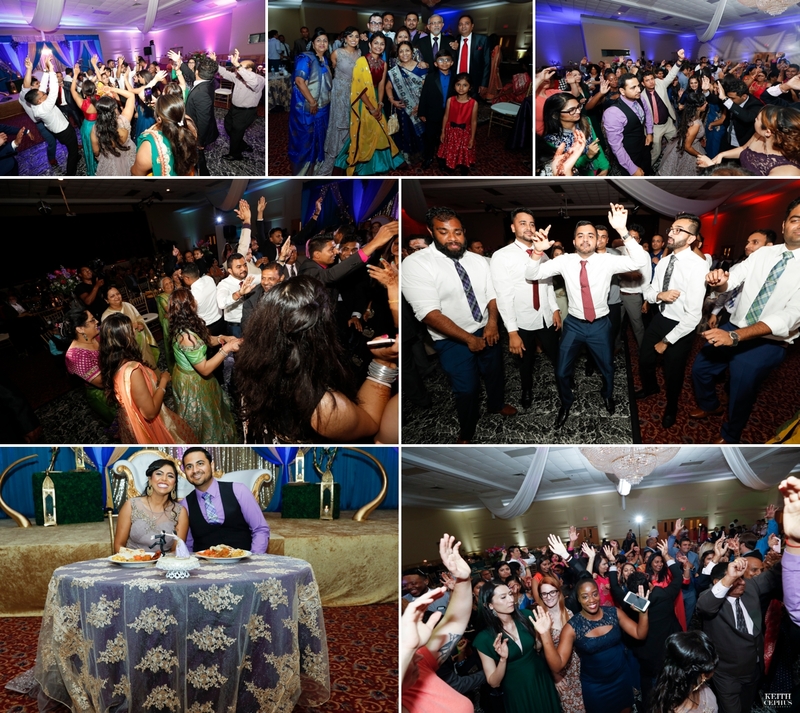 Virginia Beach Indian Wedding Photographer | Renaissance Hotel | Manisha and Hardeep's Amazing Wedding!